Microsoft has recently rolled out some updates that have fixed a bunch of problems – and issues related to fax modems in Windows have also been taken care of. 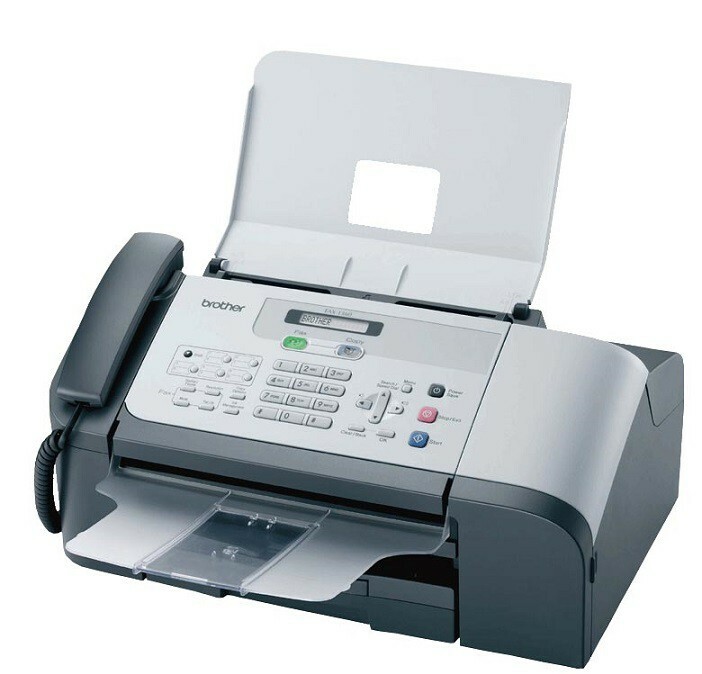 When you send a fax job by using a fax modem that is installed in or connected to a computer that is running Windows 8.1, Windows Server 2012 R2, Windows 8, or Windows Server 2012, the fax is not in the Windows Fax and Scan outbox. Therefore, the fax is not printed. How to fix cannot print fax using a fax modem in Windows? Microsoft says that this issue occurs because calling of the FaxStartPrintJob function works incorrectly. Follow this link to download the hotfix or make sure that you have the latest update roll out-delivered via Windows Update. In case the hotfix does not solve this issue, you might try to perform some actions on your own. They might get you rid of this problem. First of all, you can try updating our drivers. After that, we recommend you to troubleshoot your system for errors. Maybe it is a conflict that does not let you use the fax modem normally. If you want to see how to perform these steps, try out the instructions from our fix for fax and scan not working in Windows.